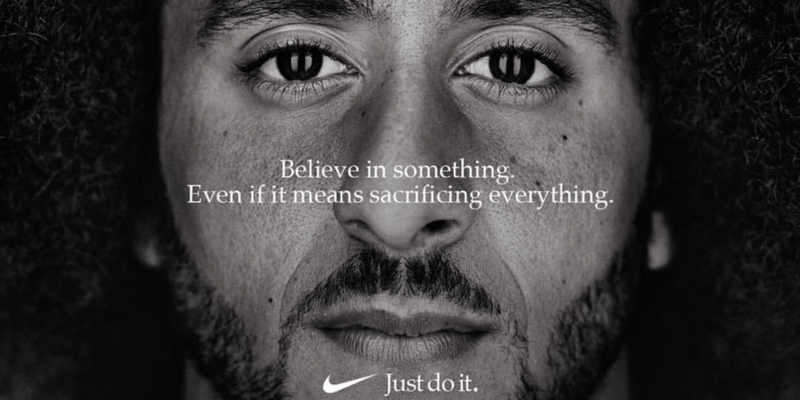 Brand marketing lessons from Nike and Colin Kaepernick: Is it time to let your inner rebel out? In early September, Nike aired an ad featuring Colin Kaepernick, a former quarterback for the 49ers who gripped the United States in a nationwide controversy in 2017 when he knelt during the national anthem as a way of peaceful protesting police brutality. Immediately after the ad debuted, social media blew up. Many Americans regarded Kaepernick’s actions as extremely unpatriotic and announced they would boycott Nike in protest. Others went so far as to burn their Nike shoes or cut out the Nike swoosh of their athletic gear. Despite this, Nike’s online sales grew 31% the weekend immediately following the ad (compared to 17% growth for the same period in 2017), and their stock price has never been higher. Does this mean that stirring up a national controversy is the best way to increase sales? Nike didn’t create the advertisement for the sake of stirring up trouble and getting its name in the papers. Instead, it was a calculated decision that fits into Nike’s overall brand strategy. 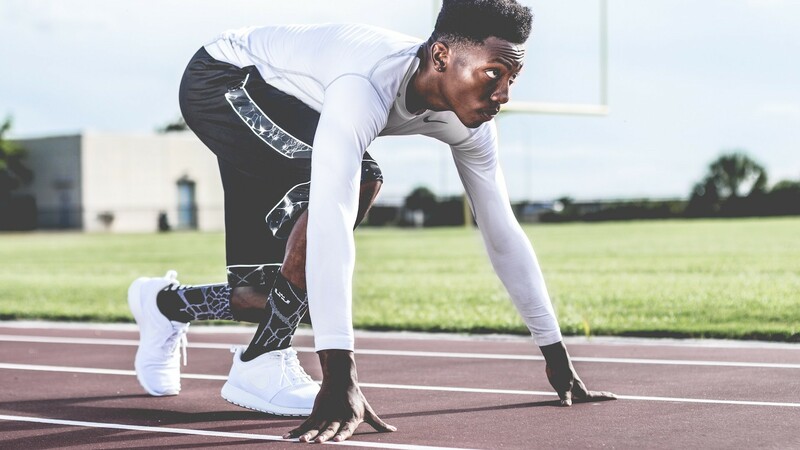 What can we learn from Nike? Like many successful brands, Nike uses many metrics to define different audience personas. Nike realized that their biggest fans are also concerned about social justice. This served as the business case for the Kaepernick ad campaign. While some people saw Kaepernick’s actions as unpatriotic, other saw Kaepernick as a hero fighting for social justice—and these were the people whom Nike was trying to reach. Nike knew that the ad campaign would alienate the group of people who criticized Kapernicks’s behavior, but they also knew that these people weren’t part of Nike’s consumer base. By asking Kaepernick to narrate—a quarterback who may have sacrificed his NFL career because of his public protest against police brutality—it made the story real. It spoke directly to the people that Nike was trying to reach. The ad campaign featuring Kaepernick was perfectly on-brand. “A dream is only crazy until you do it. Just Do It." Nike knows its audience, and Nike knows themselves. Nike knew that their number one fans were passionate about social justice. They also knew that Nike is a company that advocates for people who stand up for their beliefs. They put two and two together and ended up with a highly successful ad campaign that increased sales and sent their stock value skyrocketing. 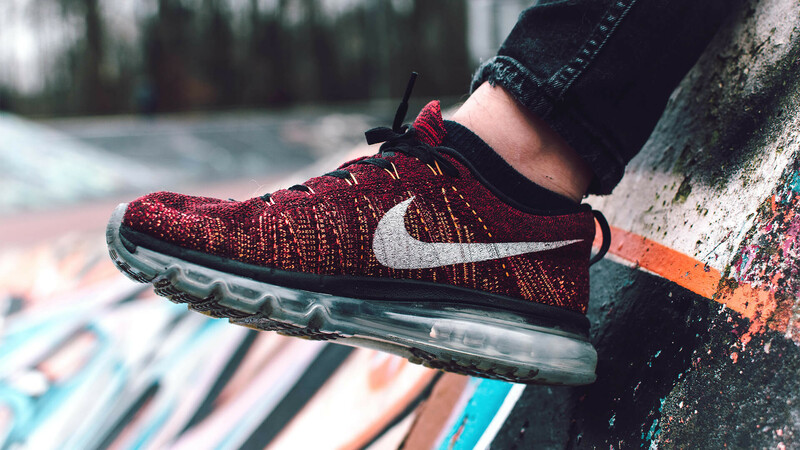 For companies who want to replicate Nike’s success, the best place to start is with authenticity. Companies need to create messaging that stays true to their brand—who they are—and that resonates with their target audience. 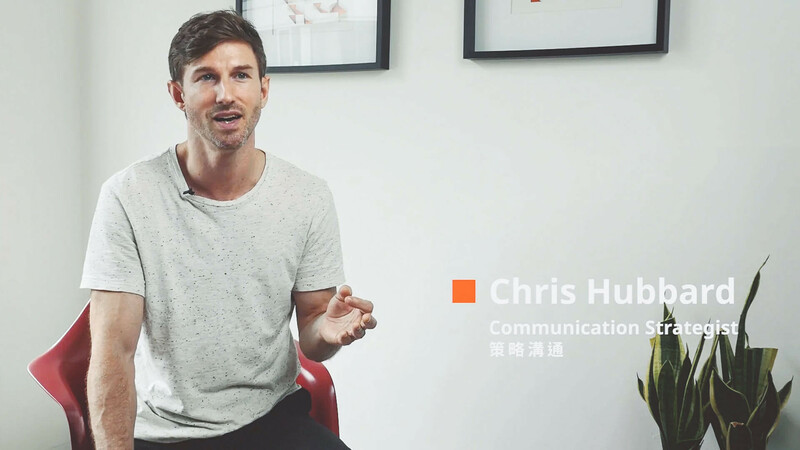 See what DDG has to say about branding by checking out our four-part video series! 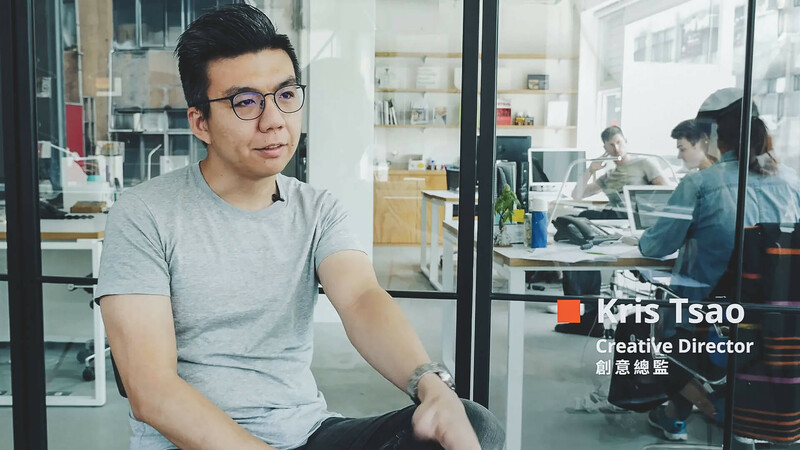 What do you wish more people understood about branding?